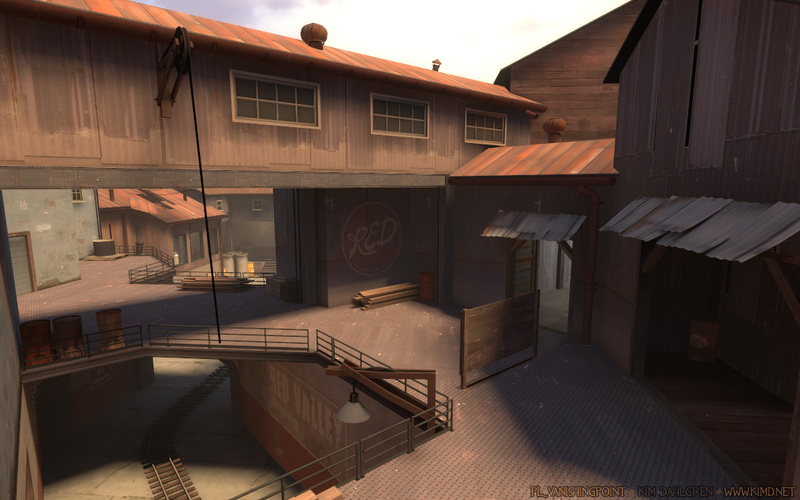 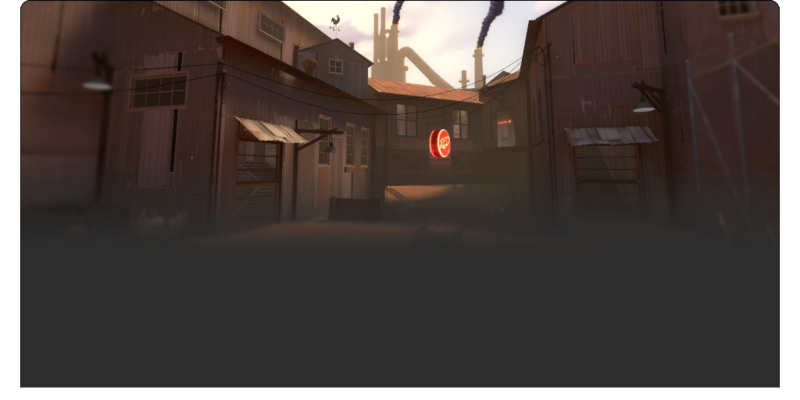 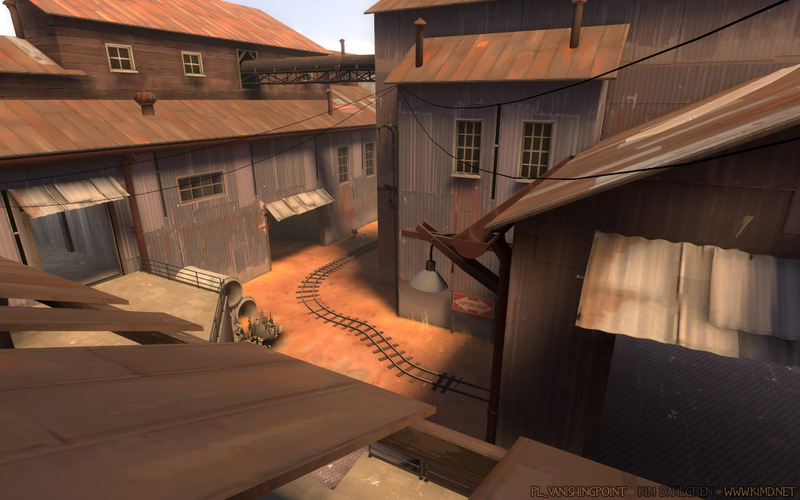 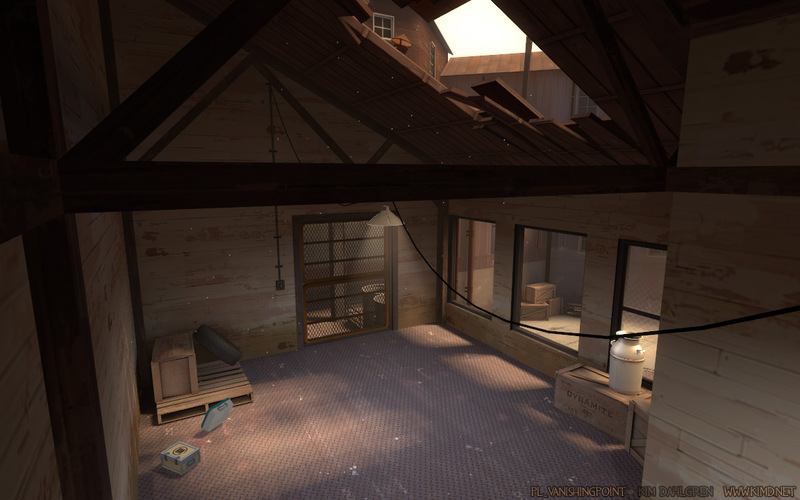 Vanishing Point is a ten to thirty player Team Fortress 2 Payload map. 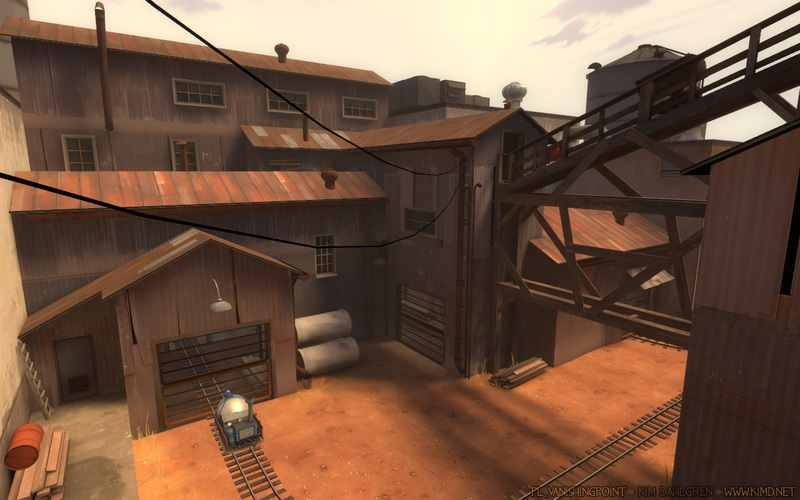 The objective for the blue team is to transport and deliver a bomb into the red team’s base within a specified time. 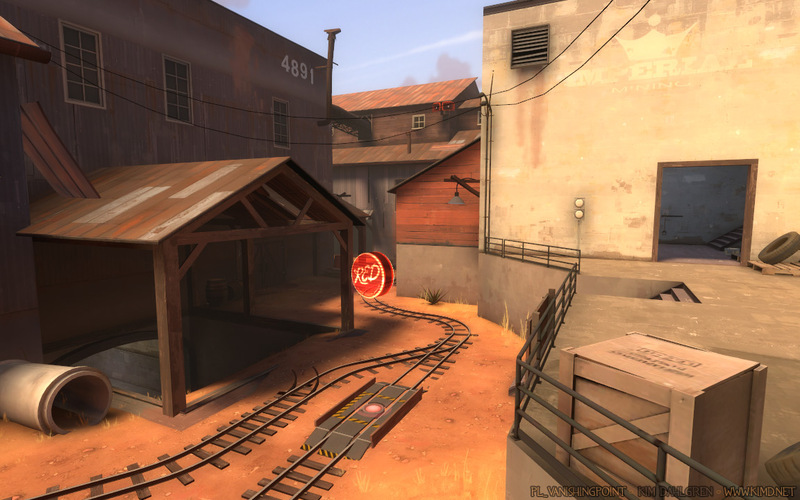 The map has got three checkpoints and the blue team gets extra time for each checkpoint the bomb reaches. 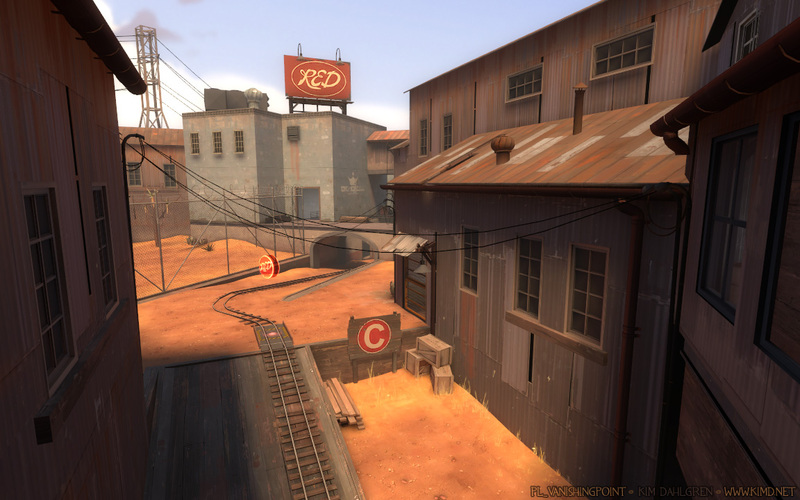 The gameplay and navigation of the map change according to what checkpoint the bomb has traveled trough. 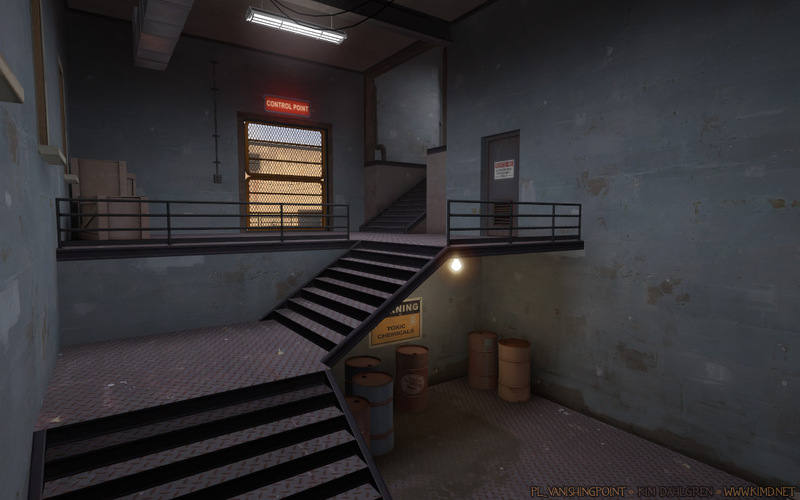 Vanishing Point took me 31 days to make, from planning to polishing the final product. 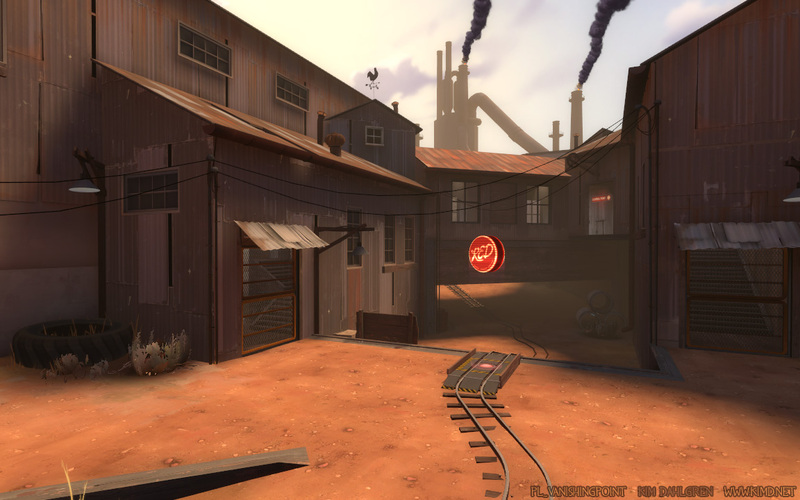 Below you can download the full version and the design document.